Our private gallops and schooling grounds are amongst the finest in the country; they include ultra-modern carpet surfacing; there is access to 1,000 acres of parkland for hacking; and, subject to the weather, all horses are turned out daily. 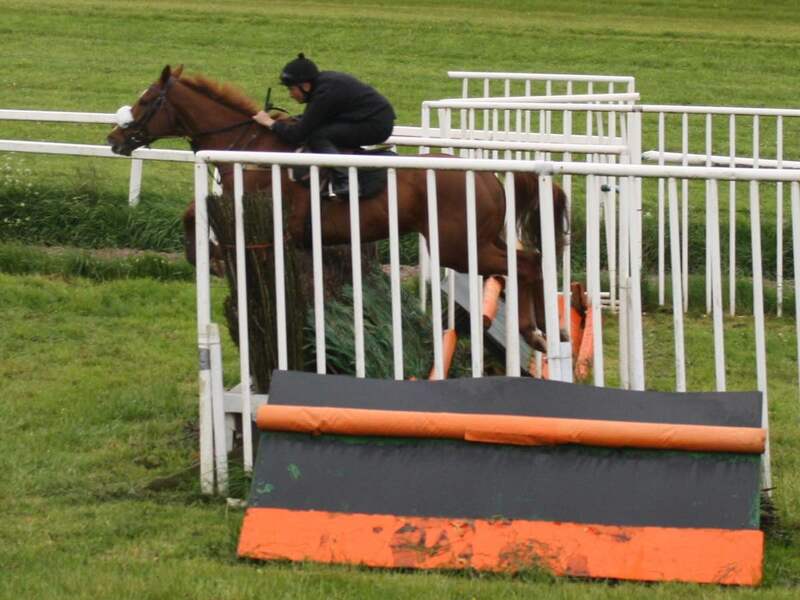 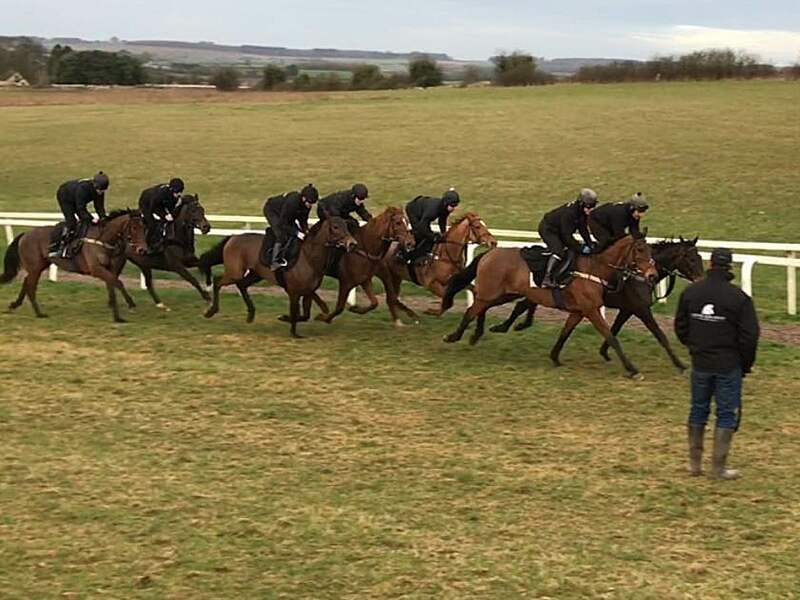 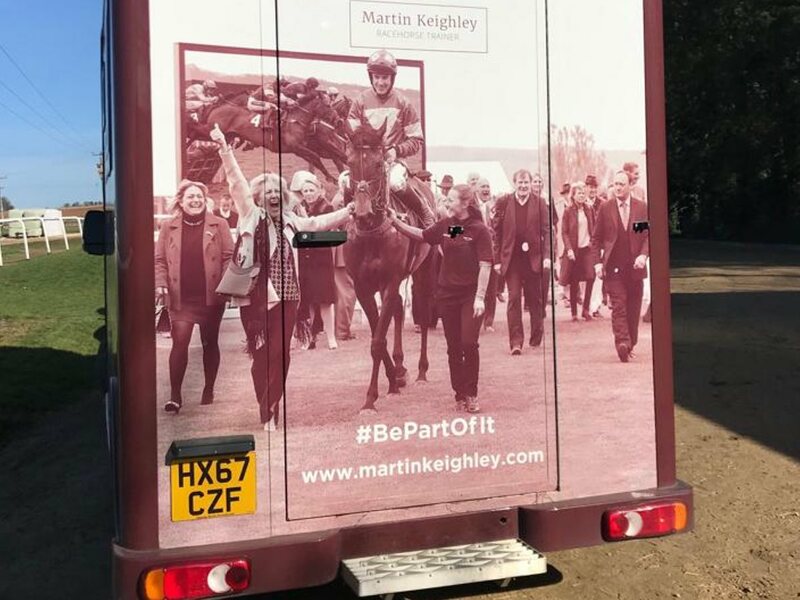 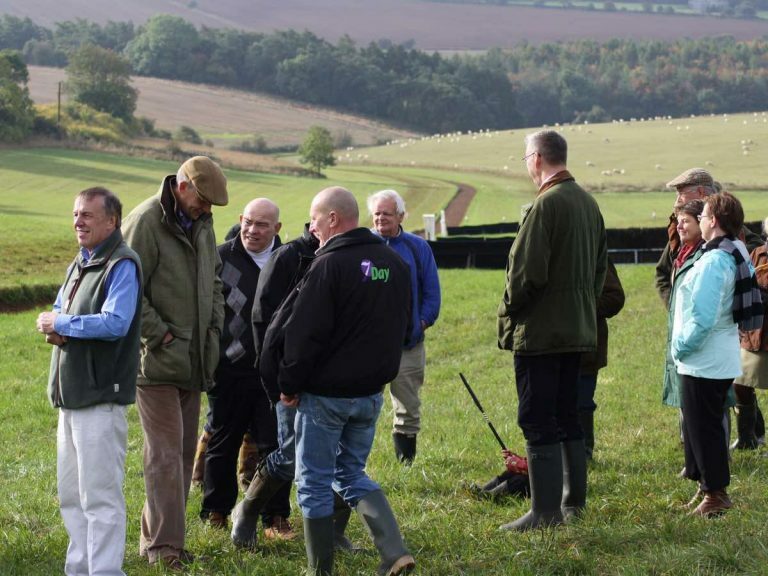 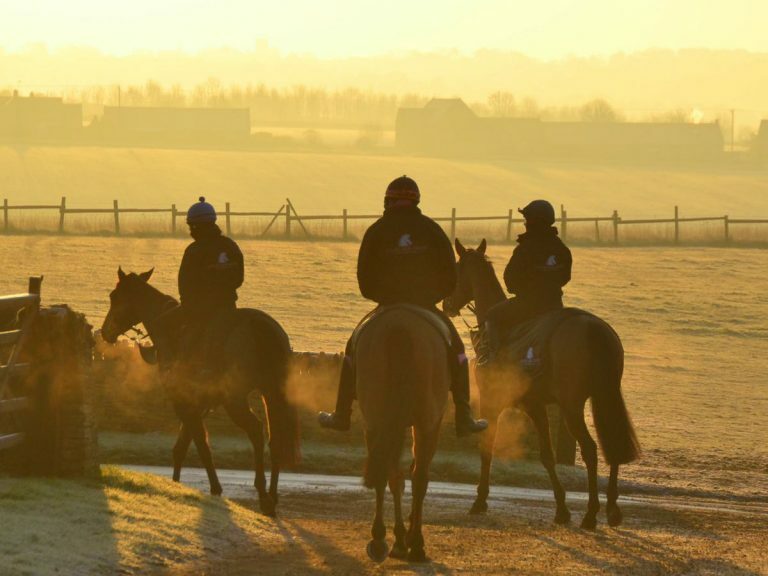 Over the last decade Martin Keighley has invested considerable money and resources in developing some of the best gallops and schooling grounds in the country, on one of the most beautiful and healthy sites in the North Cotswolds. 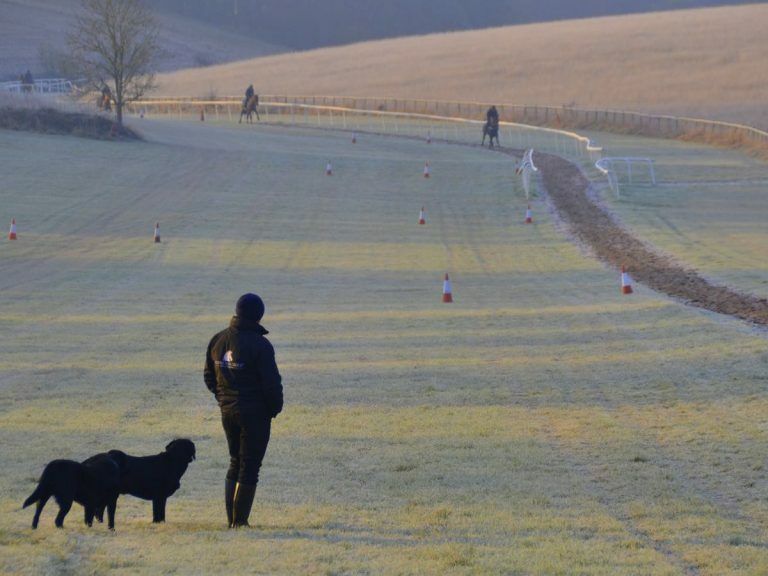 Everyone who visits the yard cannot help but be impressed by the whole operation: there are no main roads nearby; pollution levels are exceptionally low; the gallops are private, which dramatically reduces cross-infection from other horses, with enormous variety of grass, sand, woodchip and particularly ultra-modern carpet gallops supplied by the yard sponsor, Leisure Ride Surfaces. Very few trainers have access to this quality of facility. 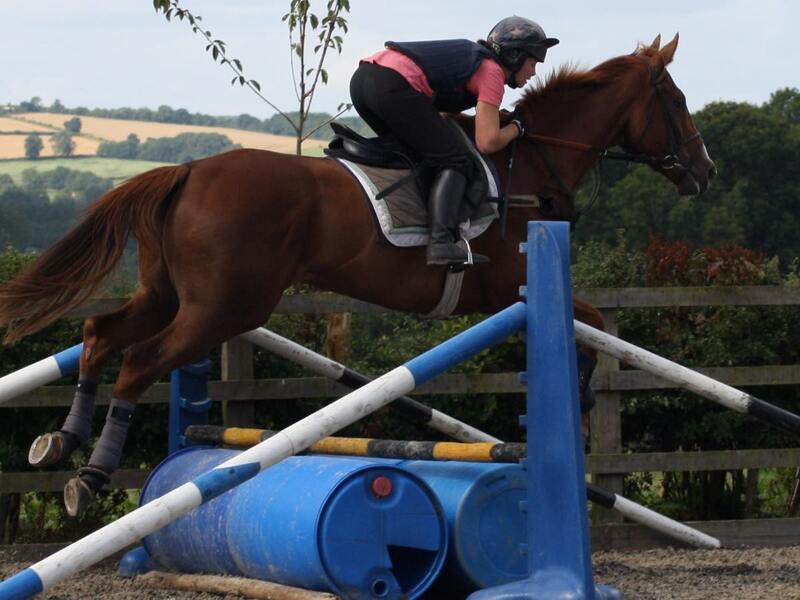 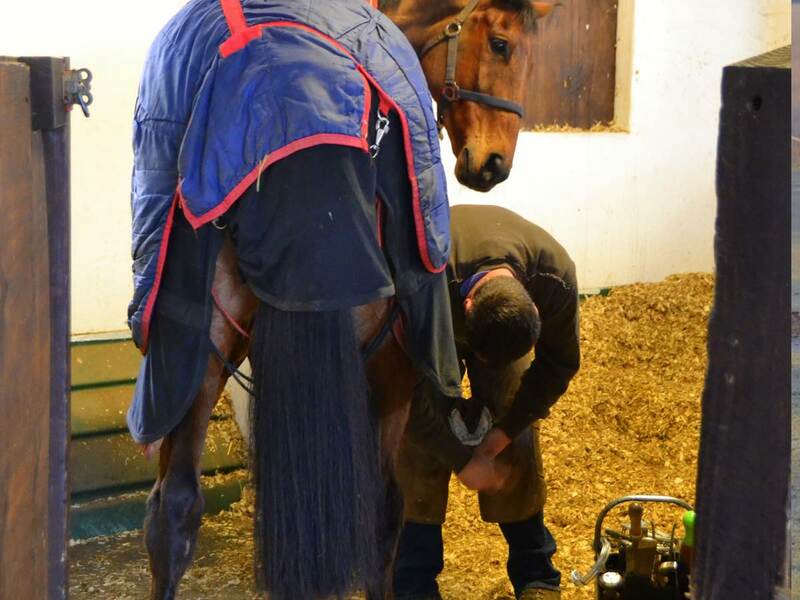 Martin’s whole philosophy is to keep horses healthy, happy and relaxed, with considerable emphasis on individualised training for each one. This is impossible to achieve in one of the big yards where horses just become a cog in the system. 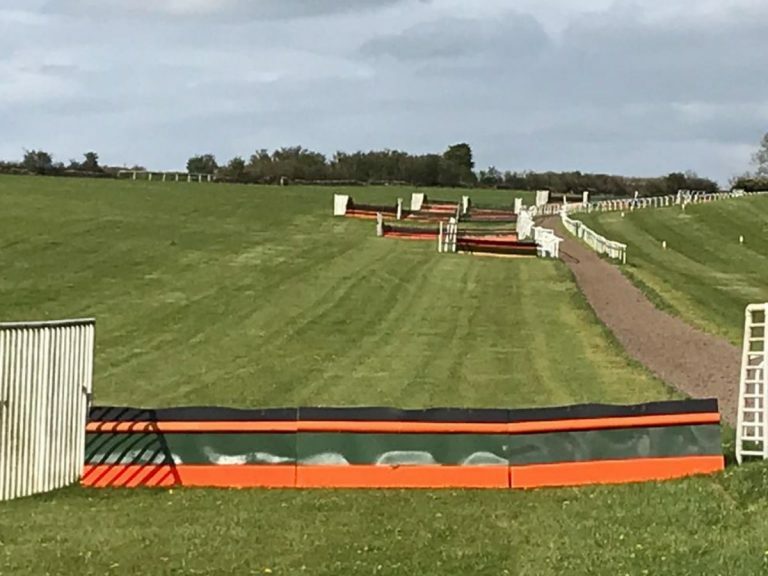 The Condicote gallops are amongst the finest in the country, using the local topography perfectly to create the optimum training environment. 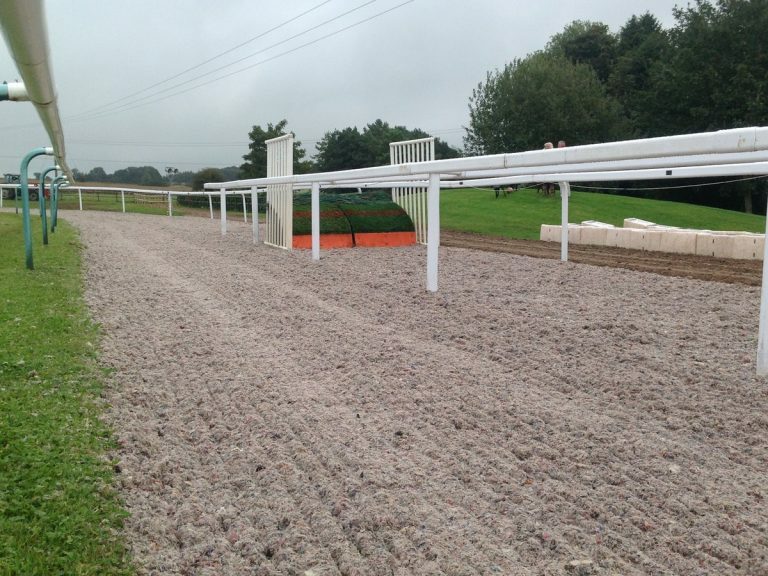 Installed a little over a year and a half ago they consist of 1 mile of fully synthetic Trojan Track fibre supplied by yard sponsor Leisure Ride Group, who also supply surfaces to Dressage legend Carl Hester and Dressage World Record Holder and Rio 2016 Gold Medallist Charlotte Dujardin. 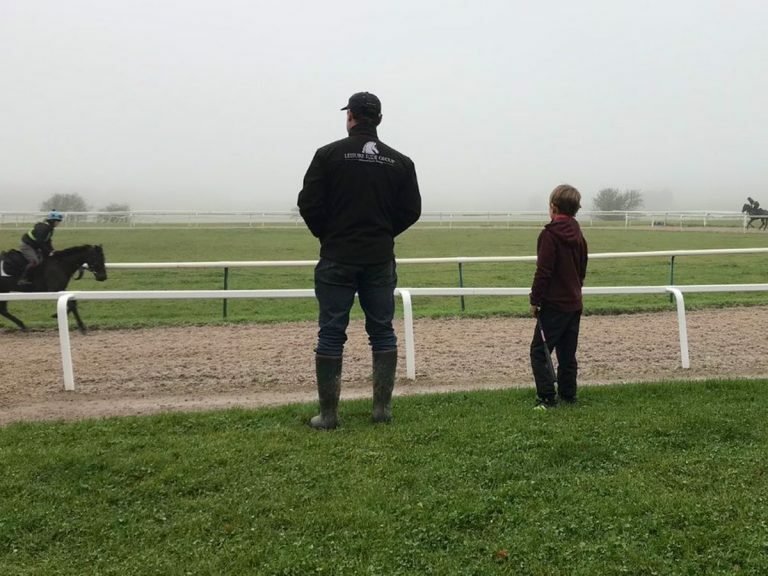 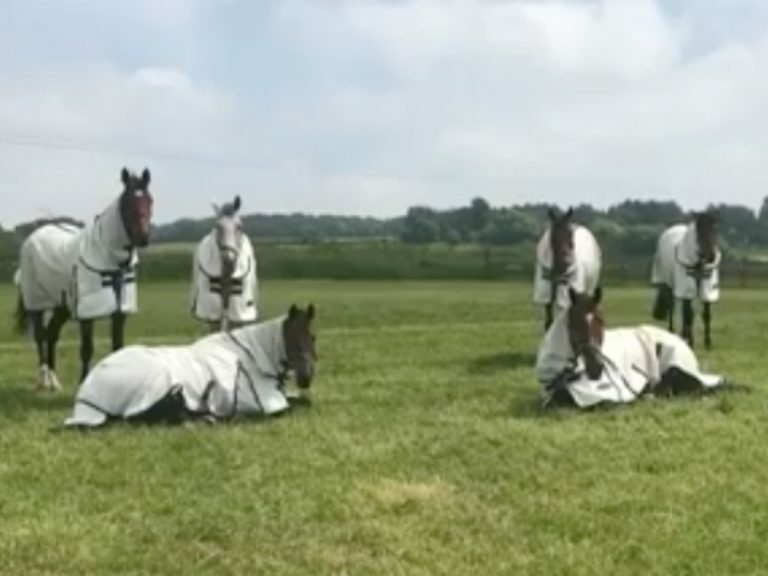 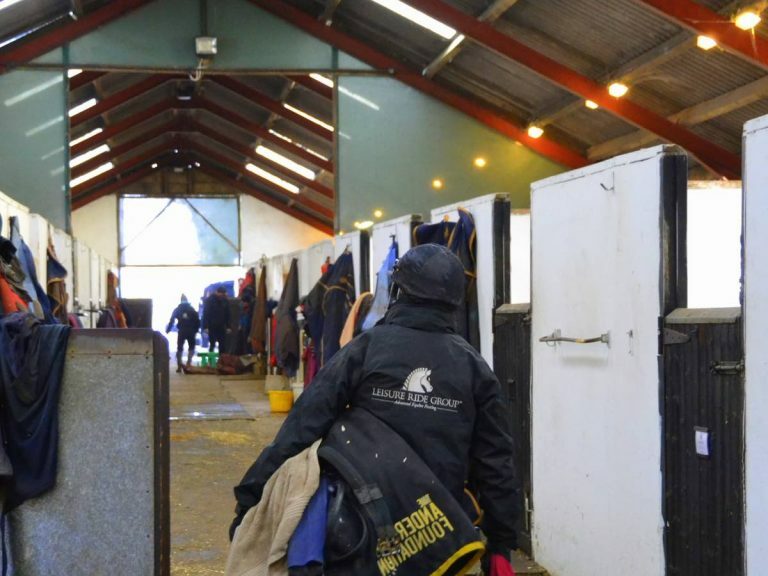 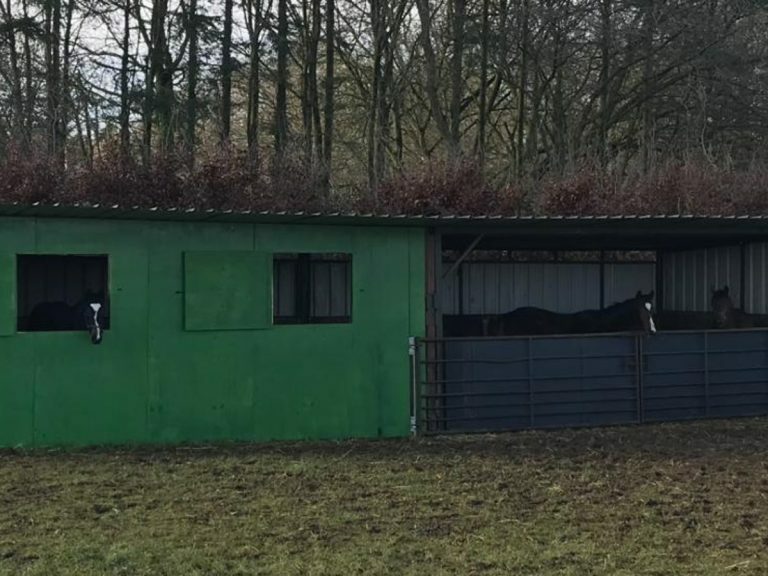 The fully synthetic surface resists even the worst weather, operating in sub-zero temperatures and heavy rain that can mean downtime for many other trainers. 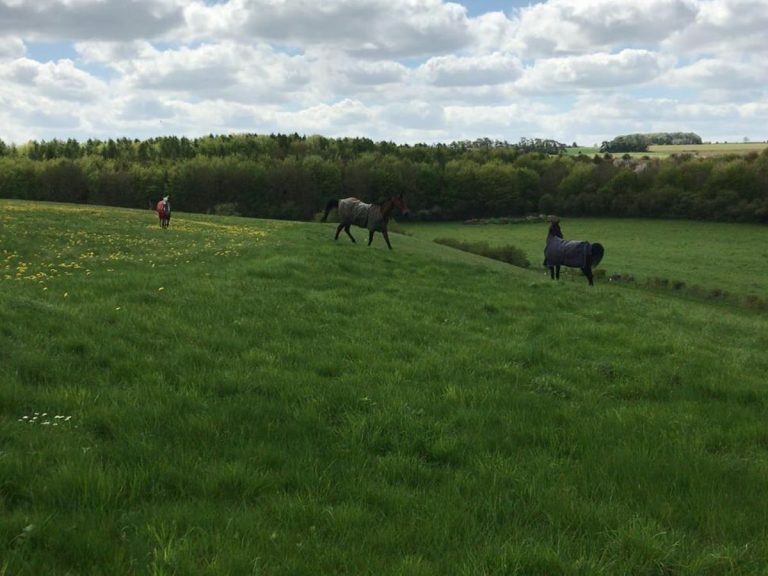 The surface is extremely forgiving on the limbs, whilst giving the horse a good workout and aerobic exercise.